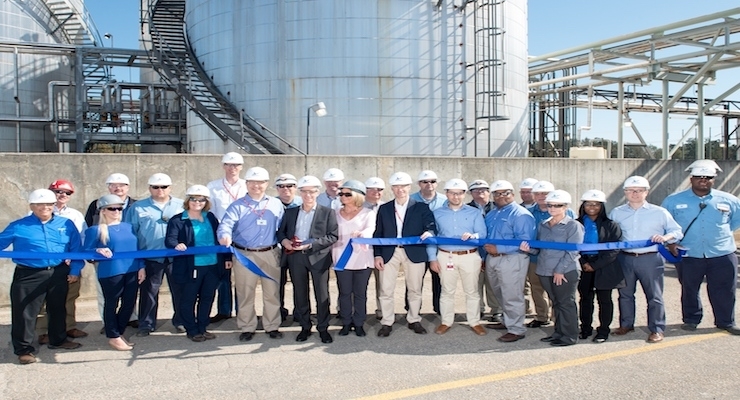 AkzoNobel's Specialty Chemicals business completed a $10 million investment at its LeMoyne (Axis, Ala.) sulfur derivatives plant, which supplies essential ingredients used in several major industries. 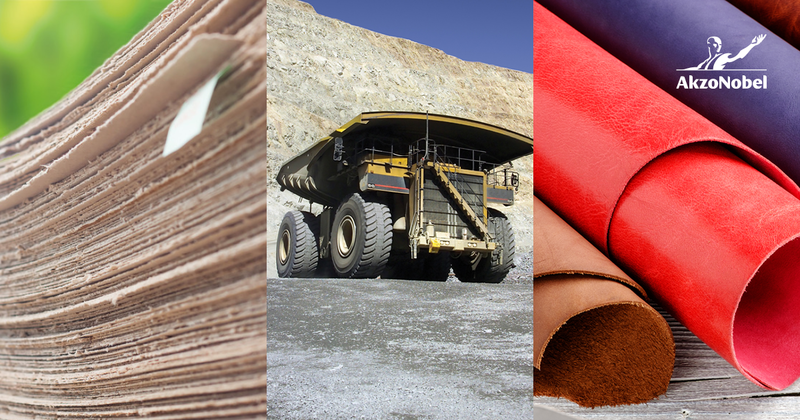 The investment includes a 20,000 dry metric ton expansion for the production of sodium hydrosulfide (NaSH), which the company supplies to customers in the paper, leather tanning, mining and specialty polymers segments. 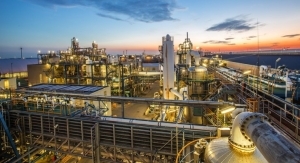 "This is a key expansion which will help to support growing customer demand," said Sulfur Derivatives GM, Ignacio Garin. 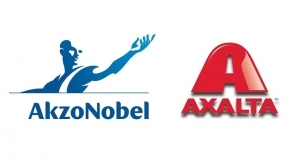 "The LeMoyne facility employs unique AkzoNobel technology which provides NaSH at lower impurity levels and higher concentrations than competing processes, providing a significant sustainability benefit for customers." 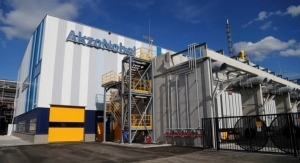 AkzoNobel is the only company to produce a high strength, high purity NaSH at 60 percent concentration, which means the product qualifies as an eco-premium solution, offering advantages in terms of energy efficiency, emissions and waste water. 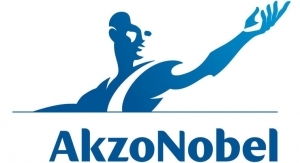 "This project is just the latest in a series of capital investments we have made to support the growth of our customers across a range of end-use markets," said Werner Fuhrmann, AkzoNobel's Executive Committee member responsible for Specialty Chemicals. 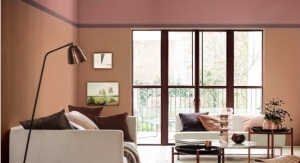 "It also underlines our ongoing commitment to sustainability."